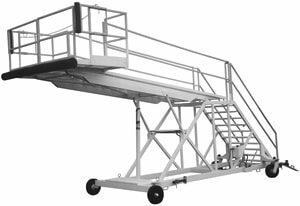 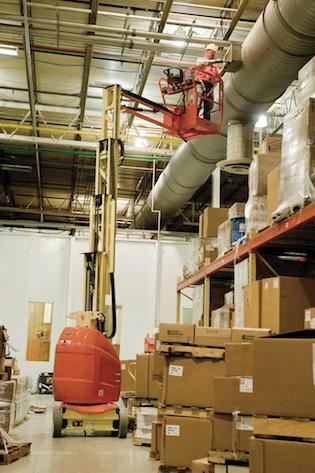 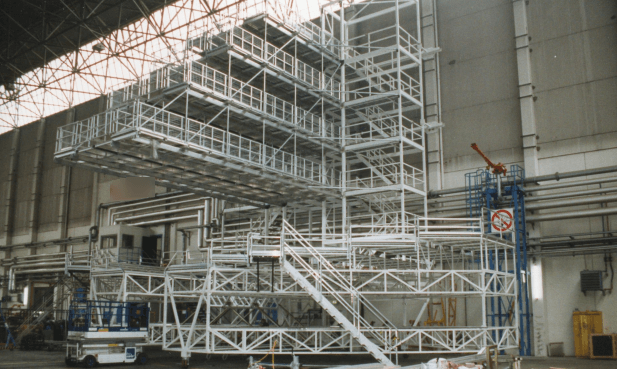 B7 maintenance platform has a 4′ x 7′ work platform that can be positioned to any height in its range by means of its self-contained hydraulic system. 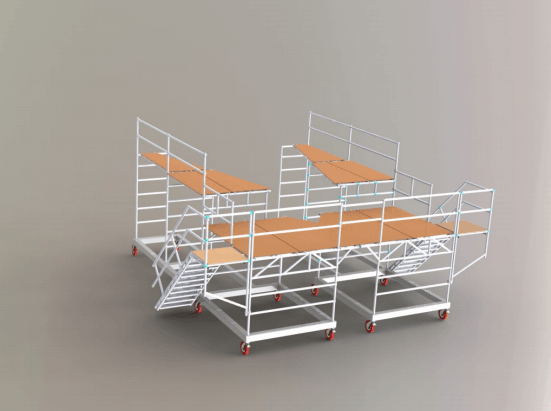 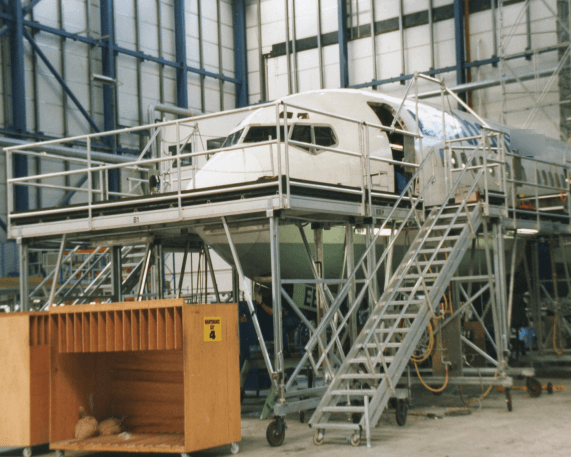 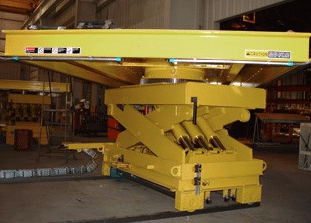 B1 Maintenance Stand NSN 1730-00-390-5618 is truly a practical and economic solution for high and overhead maintenance or production jobs that are 6 to 18 feet above the floor. 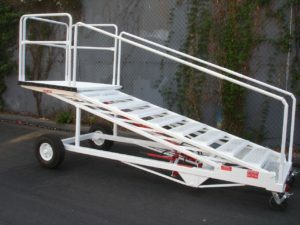 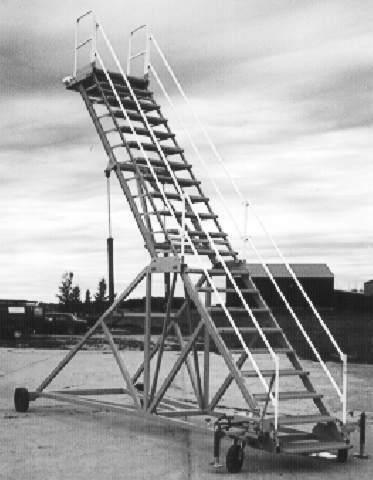 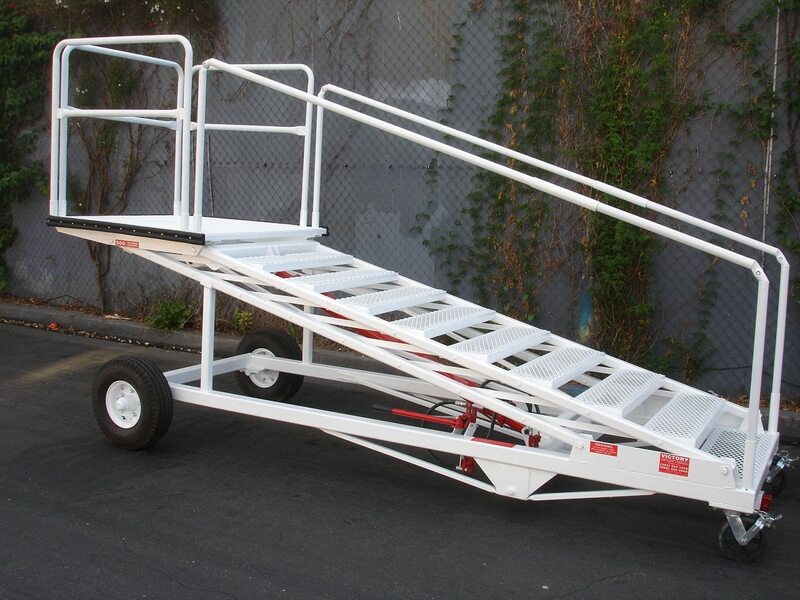 B2 maintenance platform and work access stand is an updated, improved version of the long-time standard B-2 maintenance stand used by the Air Force.